NEW BEDFORD, Mass. 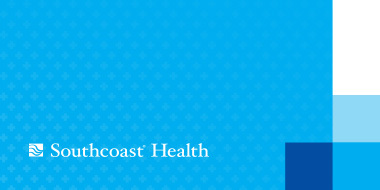 – Southcoast Health today announced that it has been recognized by Healthgrades as one of America’s 100 Best Hospitals for Cardiac Care, Cardiac Surgery and Pulmonary Care, as well as among the Top 5 percent in the Nation in Patient Safety and a recipient of the Patient Safety Excellence Award. Healthgrades is the leading online resource helping consumers make informed decisions in order to find the right doctor, the right hospital and the right care. Areas where Southcoast Health received recognition for the first time include Healthgrades America’s 100 Best Hospitals for Pulmonary Care and a Five-Star Rating for Treatment of Heart Failure. These achievement are part of new findings and data released this week on Healthgrades.com and in the Healthgrades 2015 Report to the Nation. For its analysis, Healthgrades evaluated approximately 40 million Medicare-patient records for nearly 4,500 short-term acute care hospitals nationwide, assessing hospital performance relative to each of 33 common conditions and procedures. Healthgrades recognizes a hospital’s quality achievements for cohort-specific performance, specialty area performance, and overall clinical quality. 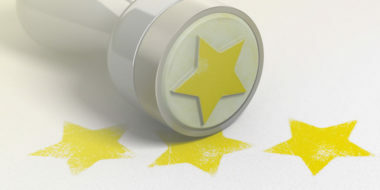 Individual procedure or condition cohorts are designated as 5-star (statistically better than expected), 3-star (statistically as expected) and 1-star (statistically worse than expected) categories.